Well-designed attacks proceed in six stages or components. Learn about the components that make for a successful campaign to know how to form a proper threat response plan. 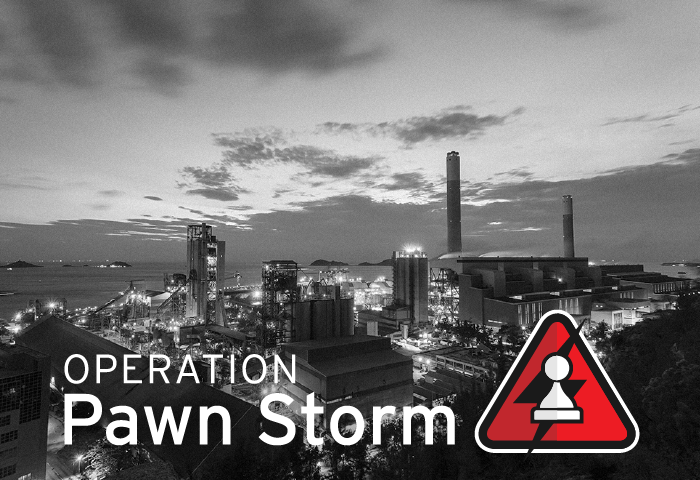 Pawn Stormpawnstorm, the long-running cyber espionage campaign, added several government offices and one of the largest newspapers in Turkey to its long list of targets. The US Federal Bureau of Investigation posted a warning about ransomware targeting companies and enterprises. How serious is this threat? Exploring the motives behind targeted attacks, and why attacker groups spend so much time, effort, and resources to ensure a successful operation. 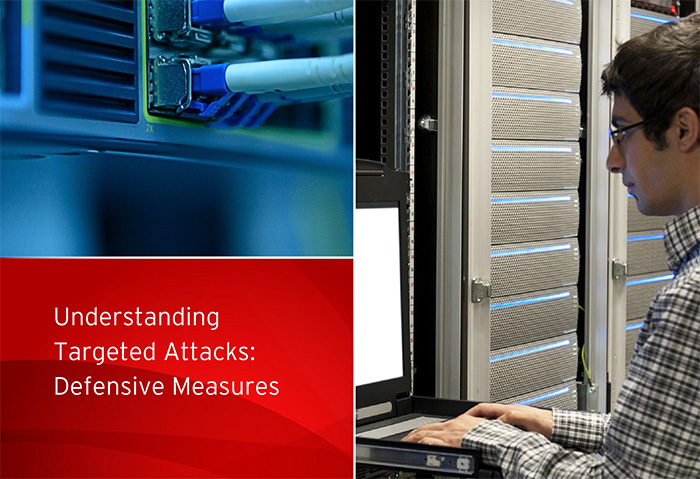 Well-designed attacks proceed in six components that show how attackers progress within their targets. 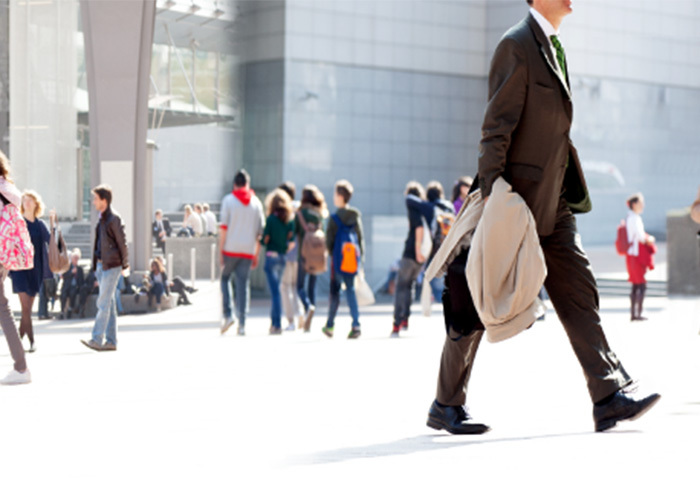 Learn about the components that make for a successful campaign to know how to form a proper threat response plan. 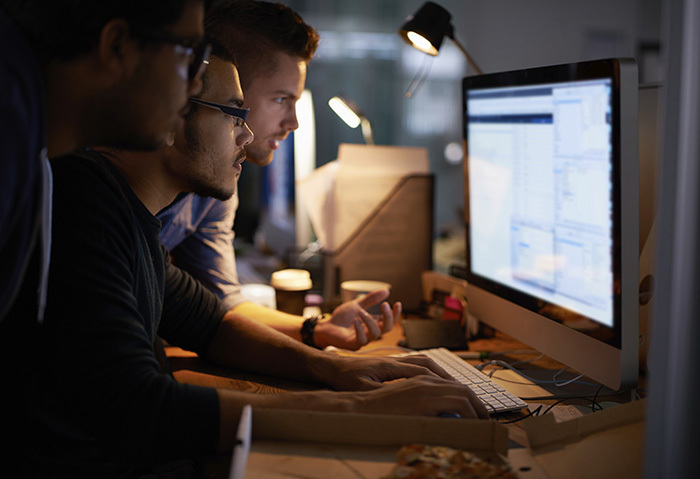 The defensive measures companies can take to respond to a targeted attack, from securing sensitive data to intrusion detection and forming an incident response team. 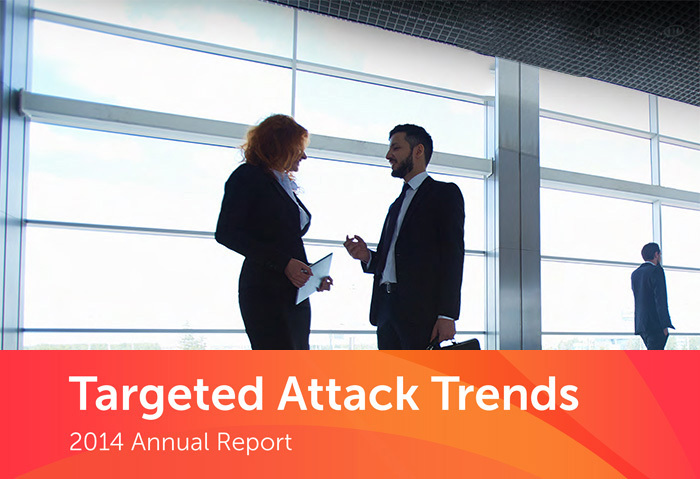 Analysis and insight on targeted attack cases in 2014, with information on state-sponsored attacks and the new tools and techniques used. 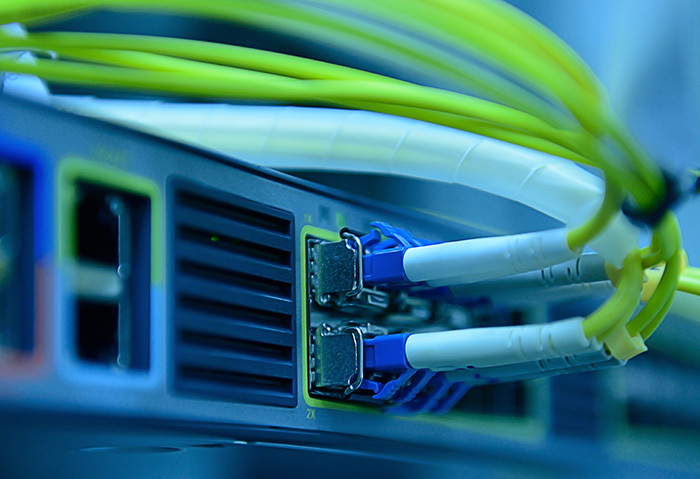 Windows XP's end-of-support opens a big window of opportunity for cybercriminals. 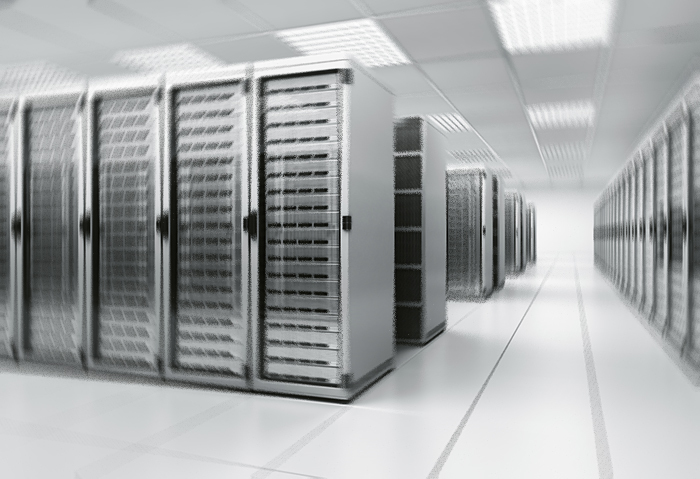 The OS's strong foothold—still owning 18.6% of the market as of February 2014—will cause problems for organizations that choose to delay migrating to other platforms. 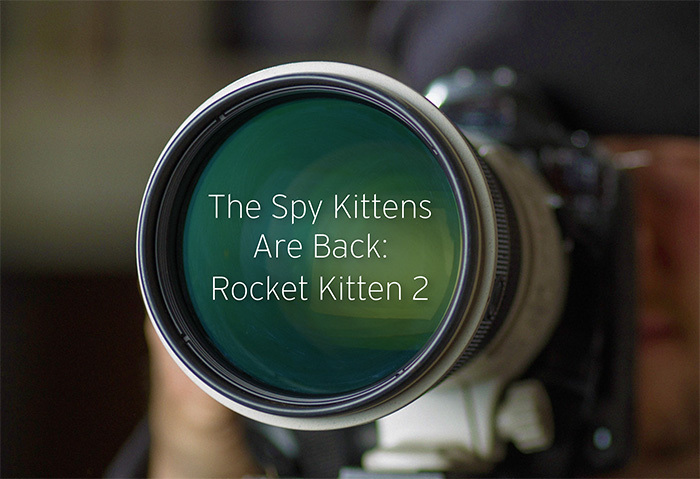 This latest paper details the latest activities of Rocket Kitten, a threat actor group involved in Operation Woolen-Goldfish last March, and how they've been found to be attacking multiple targets in the Middle East.